Do you suffer from cold hands and feet? Do your fingers and toes turn white or blue at times? A disorder of the blood vessels causes the blood vessels to narrow when you are cold or stressed. This causes restriction of blood flow to your fingers, toes and skin, which then causes a colour change and pain. These symptoms are called Raynaud’s Disease and when the blood supply is restricted for long enough or too frequently, digital ulcers form at tips of fingers and toes. Digital ulcers sometimes appear as pitting which then develops in to open wounds. Excruciatingly painful, due to the high number of nerve endings at tips of our digits. If not treated, these ulcers can quickly become infected. You often see older people wearing gloves in the heat of the summer and this is basically the reason for it. I have Raynaud’s Disease and I always have to wear a vest or carry gloves, just incase I have a Raynaud’s attack. It can be very painful and distressing. The vasoconstriction of blood vessels during Raynauds attacks can last a minute or a few hours in my instance. It can be daily, weekly or whenever it likes! I get a rare type of this blood flow shut down…..I get vasoconstriction of vessels internally which restrict the blood flow to heart and lungs. The reduced availability of oxygen to the brain then causes me to pass out. There are two types of this Raynauds condition. 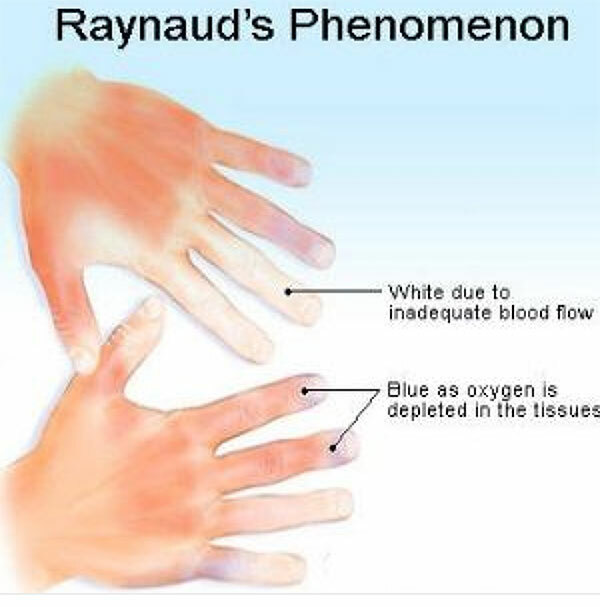 This is the most common form of Raynaud’s and is called Primary Raynaud’s Phenomenon. The condition occurs by itself, without being associated with another health condition. This is caused by an underlying problem. It is less common than the primary form, but tends to be more serious. 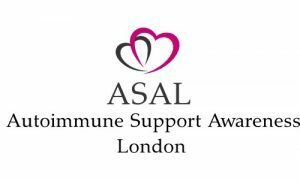 Signs and symptoms of the more serious secondary disease usually onsets later in life and is associated with connective tissue disease such as Scleroderma, Sjogrens Syndrome, rheumatoid arthritis (all of which I have) and lupus. Primary Raynauds is basically bad circulation which we all know as “cold feet” in bed or cold hands even when it’s warm outside. There is a family history link and things such as smoking and weather are influences. It is more common in women. Please have a read of the following links if you have any questions. It’s estimated that about 20% of the world population suffers from Raynaud’s but in the UK there could be as many as 10million people in 2015. Probably much more because many do not report their symptoms nor get investigated.